Binance has destroyed Coinbase and other major exchanges on volume in 2018 despite criticism of its altcoin-heavy focus. The latest issue of monitoring resource Diar’s newsletter presents startling data from some of the best-known cryptocurrency trading platforms with Coinbase’s overall volume plummeting 83 percent in the seven months to July. Bitstamp handled 73 percent less volume in July than in January, while Binance’s volumes remained steady, even post a 21 percent increase last month versus June. “Traded volumes on Coinbase, Bitstamp and Kraken have seen steep declines,” Diar commented on the statistics. Meanwhile, token exchanges outside the US, that have lax regulator scrutiny, are now seeing an increase in traded volume with the majors. The numbers cap an increasingly buoyant year for Binance, which has undergone major expansion to begin is European trading operations last week. 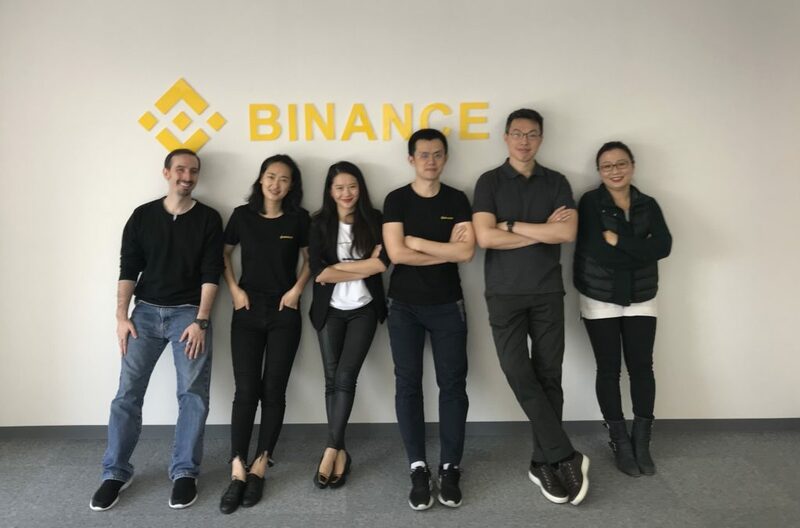 The fortunes of both the exchange and its native token Binance Coin (BNB) have been fuelled by aggressive altcoin trading policies, with the platform shielding itself from market downturns through altcoin trading availability, Diar suggests. 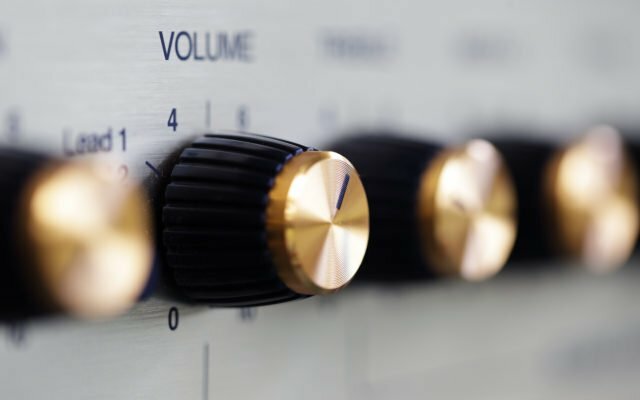 At the same time, cryptocurrency commentators have widely criticized Binance and its CEO Changpeng Zhou over alleged multimillion-dollar token listing fees, pseudo-decentralization claims, and a subjective selection process. “If you have a decentralized cryptocurrency with a founder that disappeared you can never get listed on exchanges,” Twitter personality WhalePanda noted on Twitter in July, Bitcoinist reporting that according to Zhou’s guidelines, Bitcoin would struggle to list on Binance. Nonetheless, the exchange’s success contrasts with the overall slump in altcoin profitability, assets outpacing Bitcoin’s losses in a bleed which accelerated in July. Coinbase appears to be increasing its interaction with altcoins, Diar notes, in a bid to win back market share, while also pursuing international expansion beyond US markets. Its decentralized bulletin board Paradex.io has beaten Binance to the DEX post, Zhou saying his own decentralized offering could one day replace the current incarnation of Binance altogether. What do you think about exchange trading volumes? Let us know in the comments below! The post Binance Sees Volume Growth As Coinbase Nurses 80% Drop appeared first on Bitcoinist.com.